I'm loving the Japanese bag maker Bag 'n' Noun, an extension from the clothing label Noun, especially these nylon weekend bags called the Muffin Bag #210 ($168) and the smaller Nylon Mini Muffin Bag #210 ($144), both newly being carried at Steven Alan along with two others. 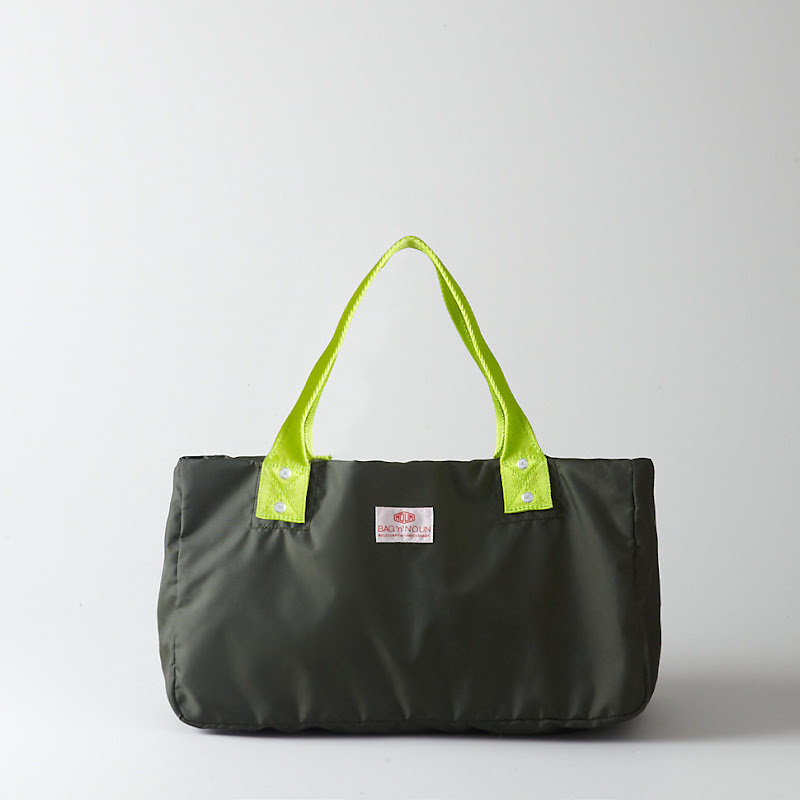 The bags were designed to be fun, well-made, and simple—and according to the designer, Osaka-based Takeshi Ozawa, he was inspired by minimalist European workwear. Don't you love it when something is so completely simply and somehow exactly what you're looking for? 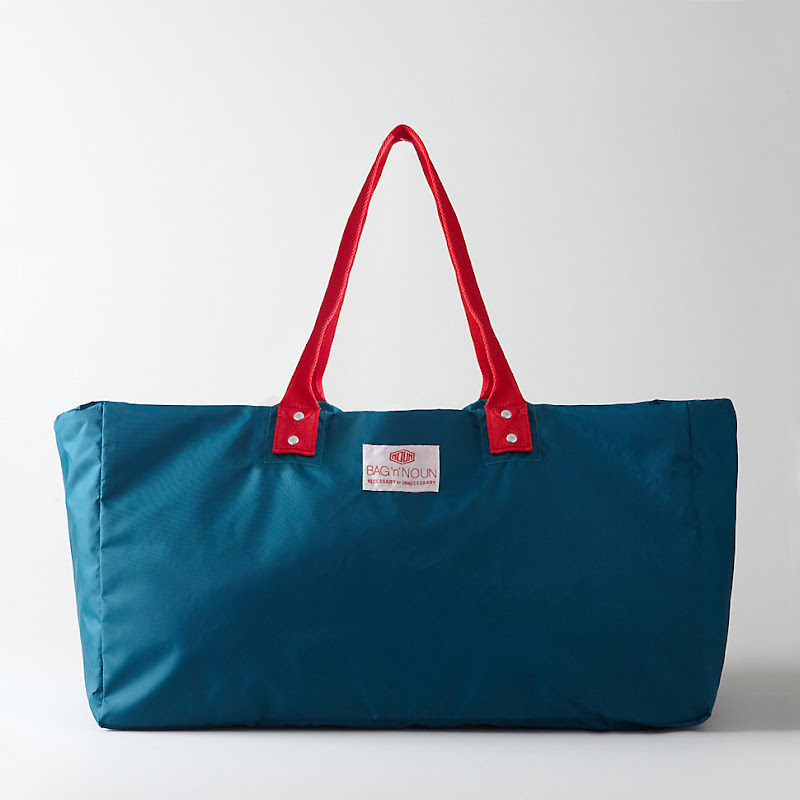 I feel that way about Baggu as well—I marvel at them as a company, as well as Bag 'n' Noun. Just genius!